Congratulations to SAM Preccelerator® Program’s company Napkin Finance for being featured in a PopSugar article this week. The article, entitled “American Hustle: How the Next President Will Affect Your Finances” uses Napkin Finance’s easy to understand charts to explain how the upcoming election results will affect your personal finances. 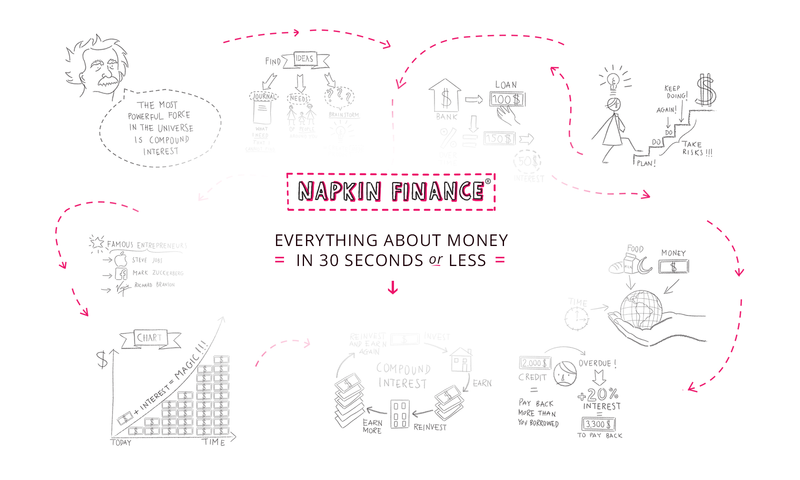 To learn more about Napkin Finance click here. Tags: Napkin Finance, PopSugar, Preccelerator, Preccelerator Program, SAM, Stubbs Alderton, Stubbs Alderton & Markiles on November 4, 2016 . Congratulations to SAM Preccelerator® Program company Napkin Finance, a subsidiary of CardBlanc. Napkin Finance has teamed up with the White House to promote financial literacy among students and young adults, and assist them with preparing for college and Federal Student Aid. This is part of President Obama and the First Lady’s Reach Higher, Better Make Room and National College Signing Day initiatives. Tags: Better Make Room, CardBlanc, MyCardBlanc, Napkin Finance, National College Signing Day, Preccelerator, Preccelerator Program, Reach Higher, SAM, Stubbs Alderton, Stubbs Alderton & Markiles, White House on April 29, 2016 .